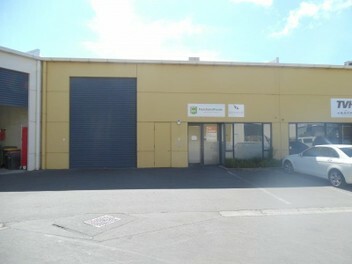 This modern warehouse/office unit has been previously certified for Health product manufacturer. 6 on site car parks are included in the lease. 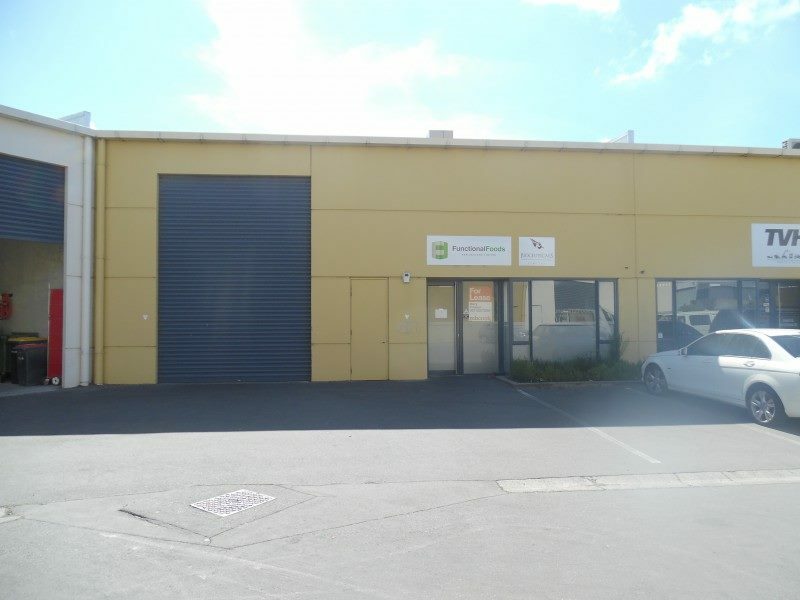 Opportunity for owner occupier or new tenant seeking a clean, modern building.